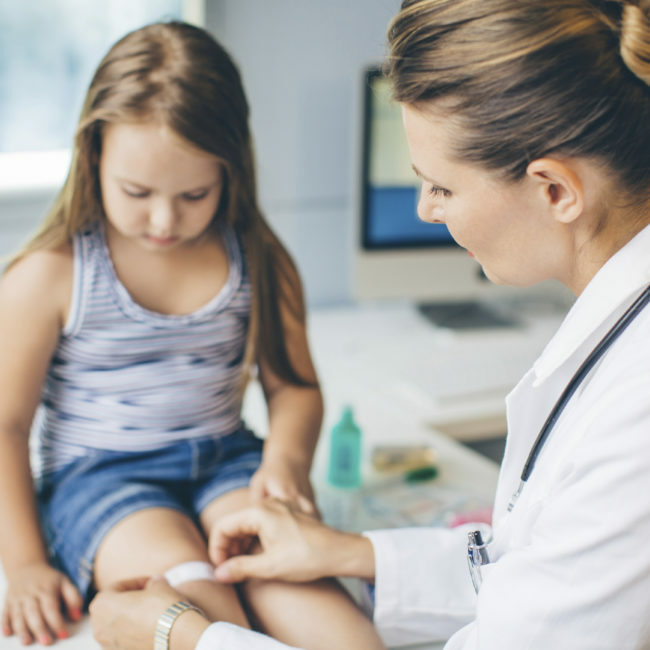 EMF » Comparison of the quality and completeness of the medical record and the proportion of appropriate referrals for suspected abusive injury of young children. Emergency Medicine Foundation > Projects > Queensland > Comparison of the quality and completeness of the medical record and the proportion of appropriate referrals for suspected abusive injury of young children. Comparison of the quality and completeness of the medical record and the proportion of appropriate referrals for suspected abusive injury of young children. This study examines the data gathered and documented in patient charts with respect to the possibility of abusive injury in presentations by injured children under 3 years of age, as well as conclusions made by the treating doctor with respect to the possibility of abusive injury, and whether or not a consultation with an emergency or child protection specialist was made in reference to this issue. 2/ Between these samples and a matched sample from Royal Children’s Hospital which uses the prompting proforma but generates this manually. Outcomes may include an increased likelihood of early detection of intentional trauma to children, and a clearer understanding of the context (benefits, challenges, impediments and opportunities) related to the application of an early detection surveillance referral tool.